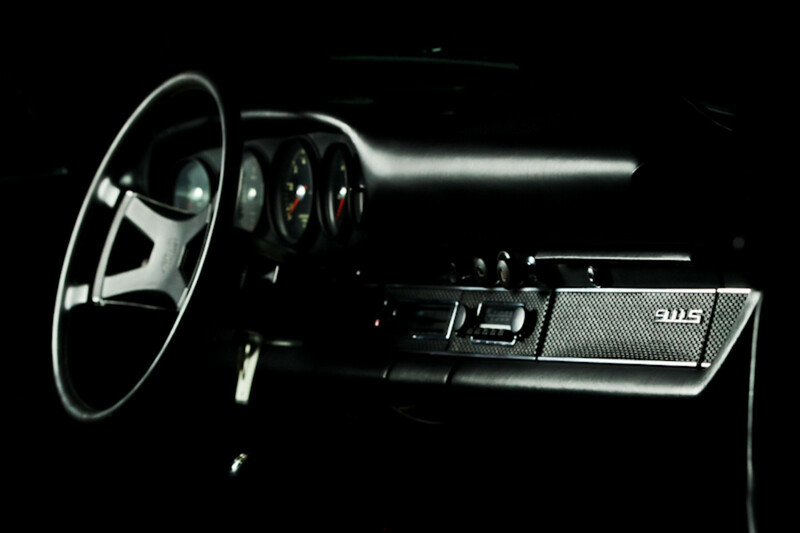 Can't get enough of this ride. 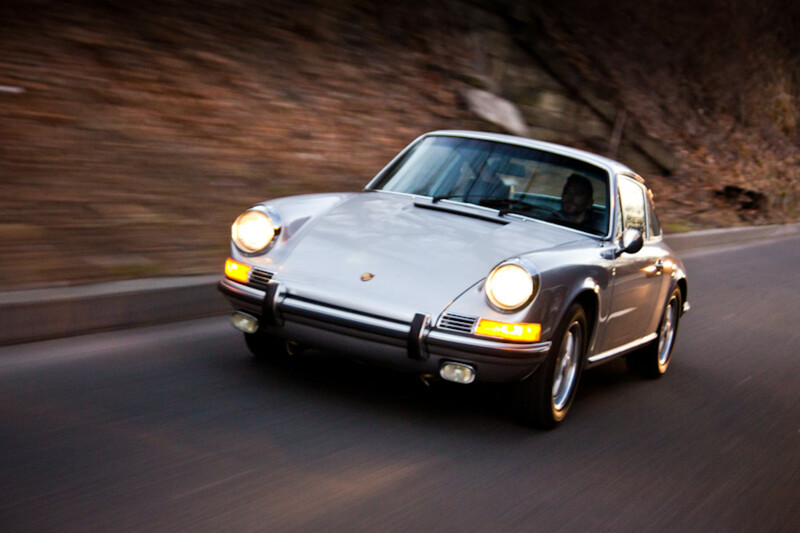 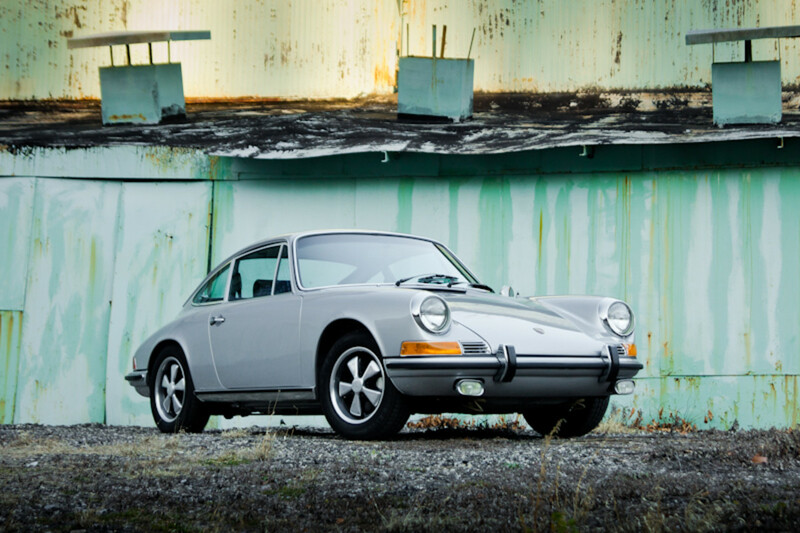 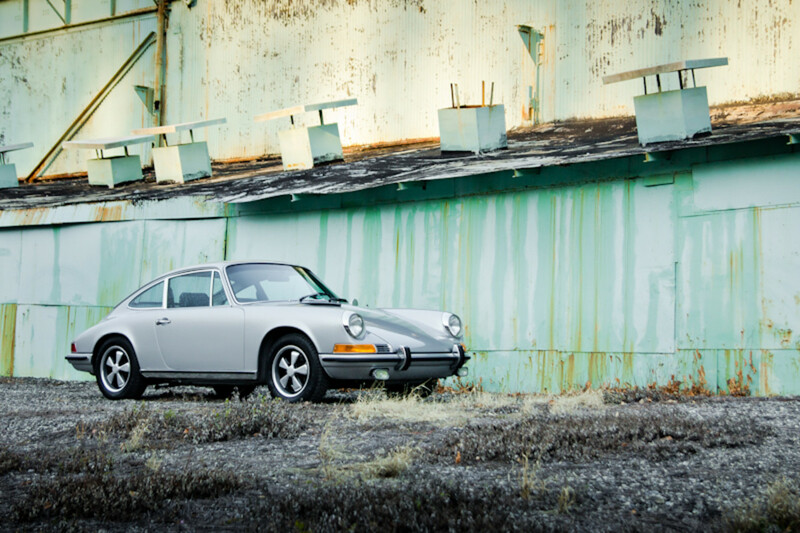 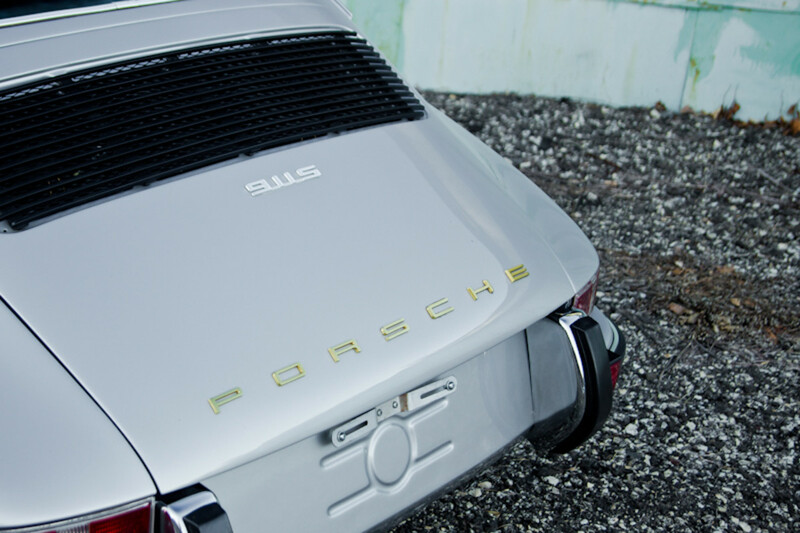 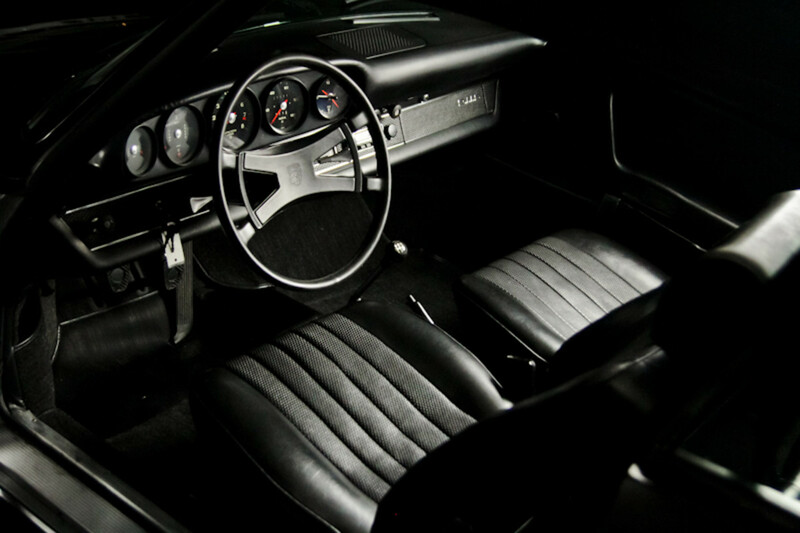 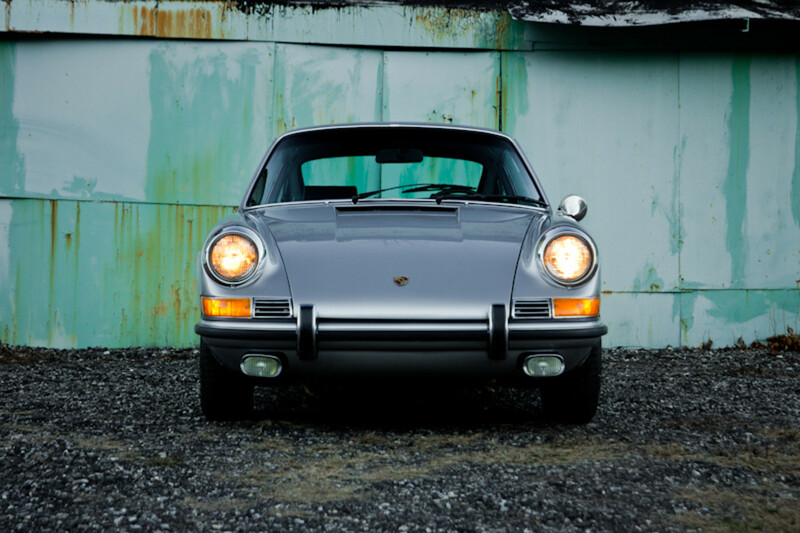 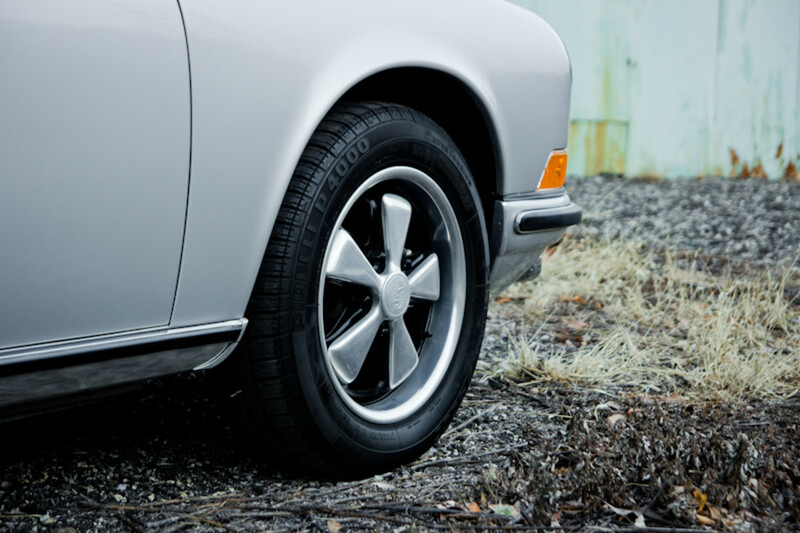 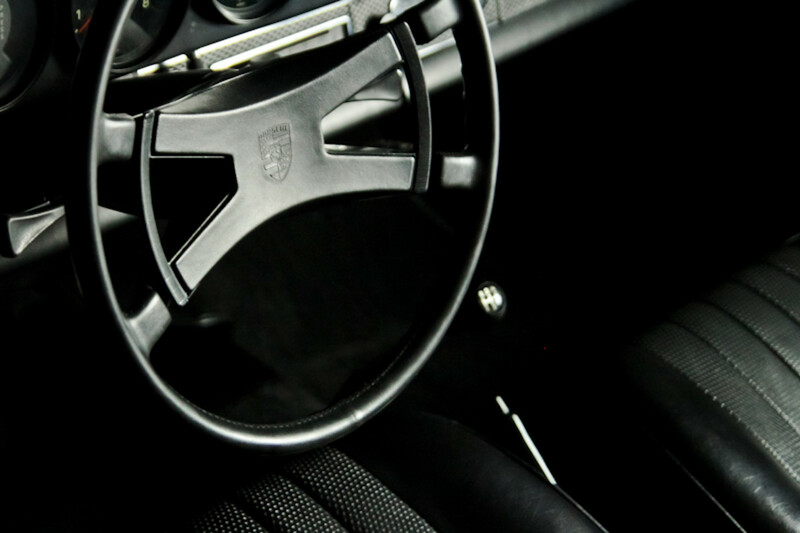 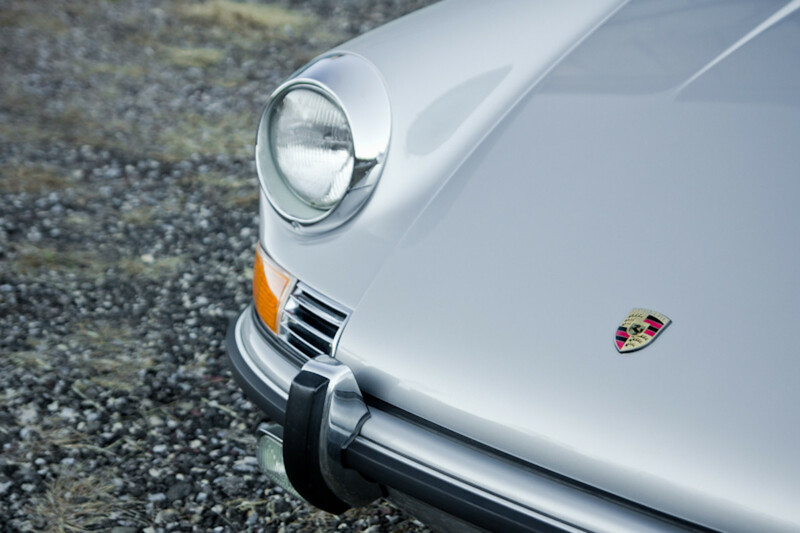 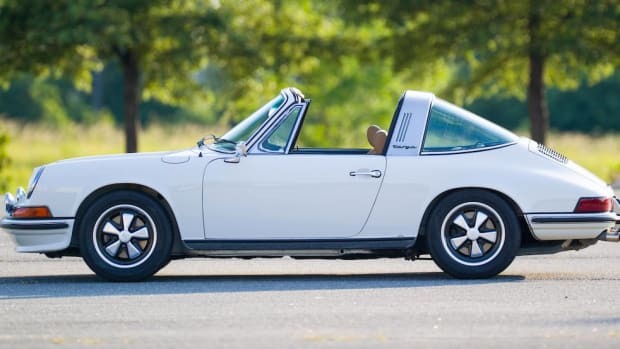 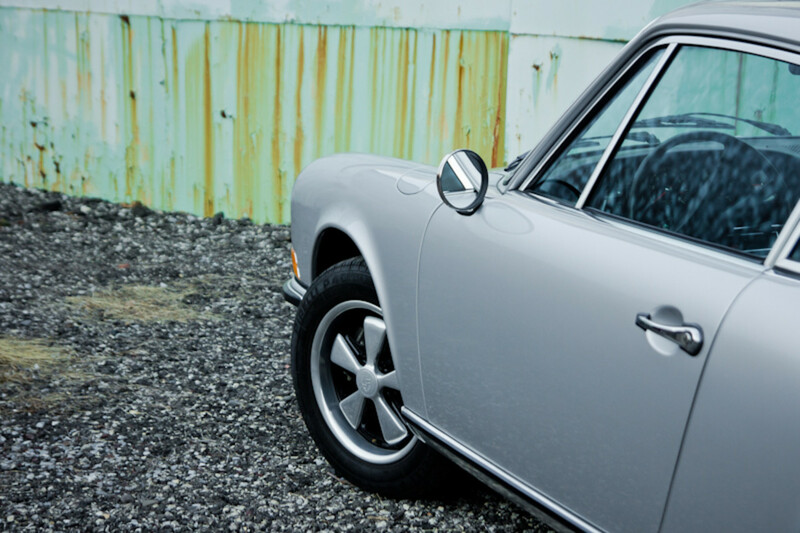 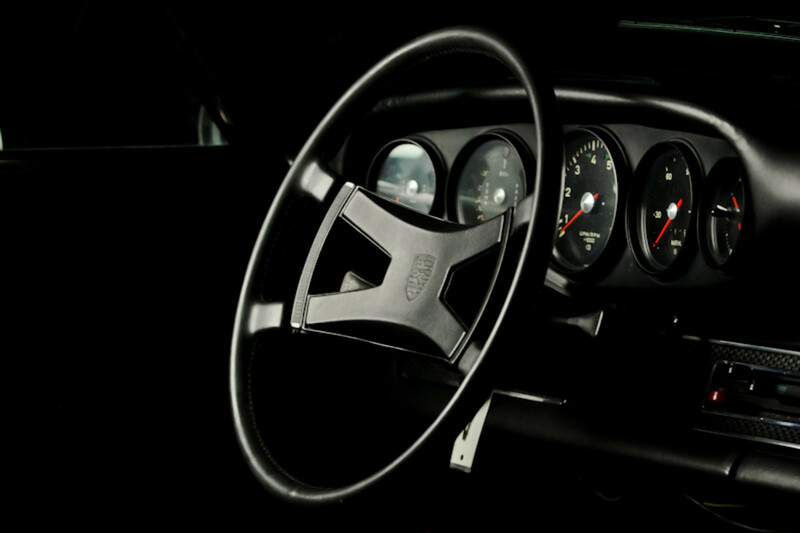 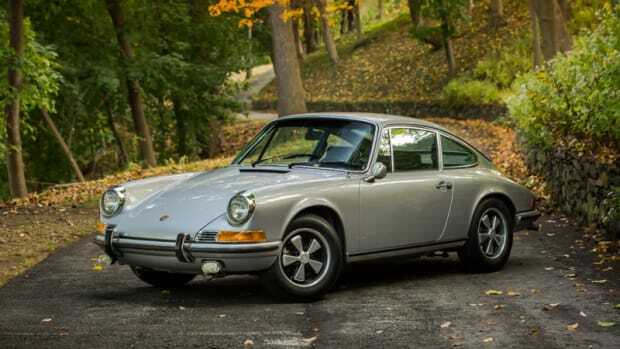 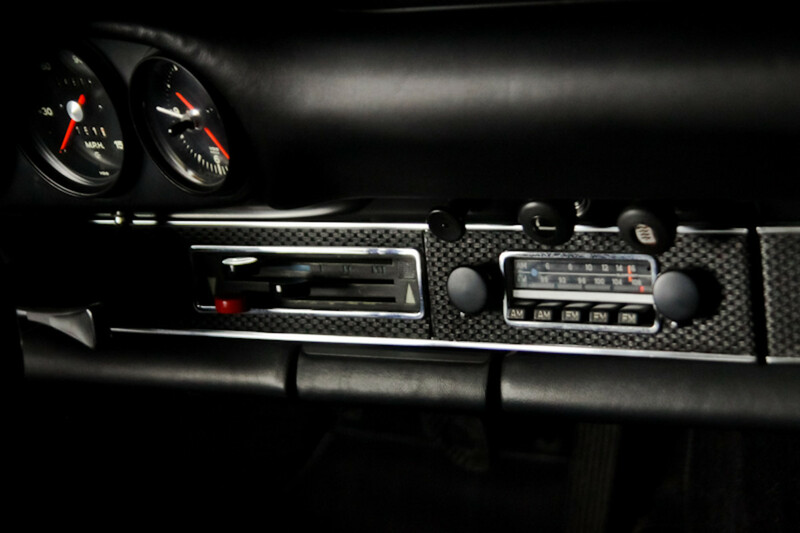 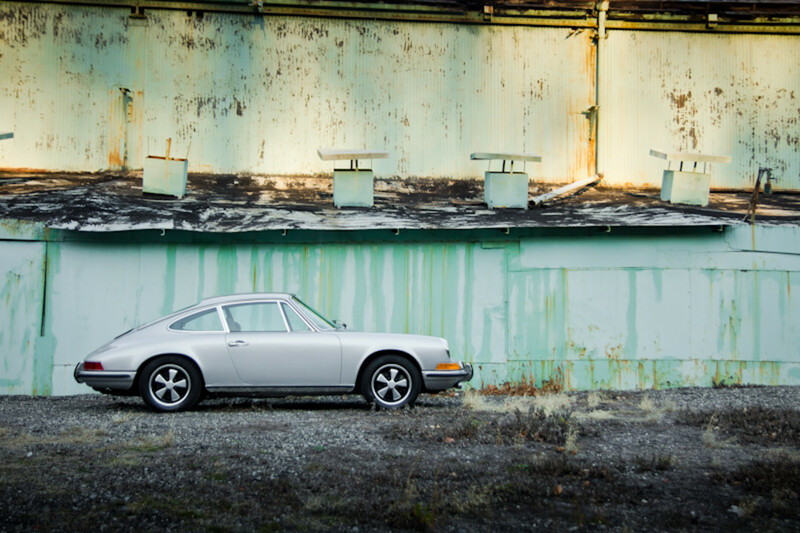 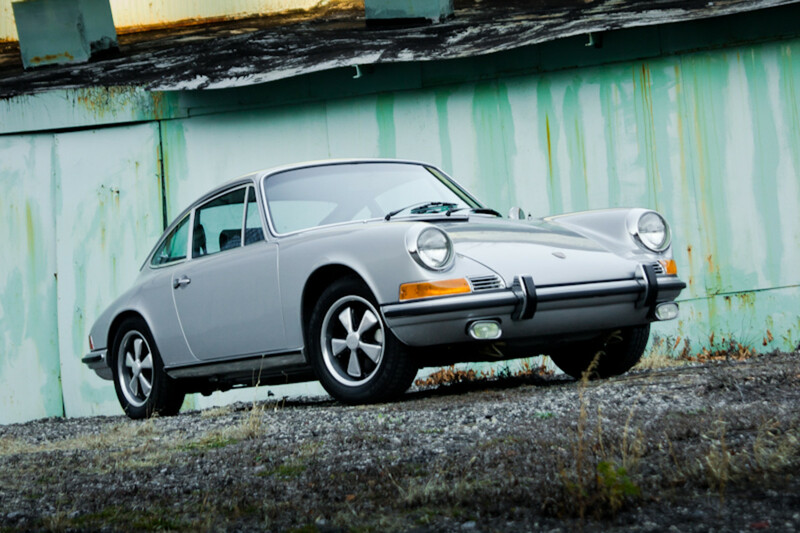 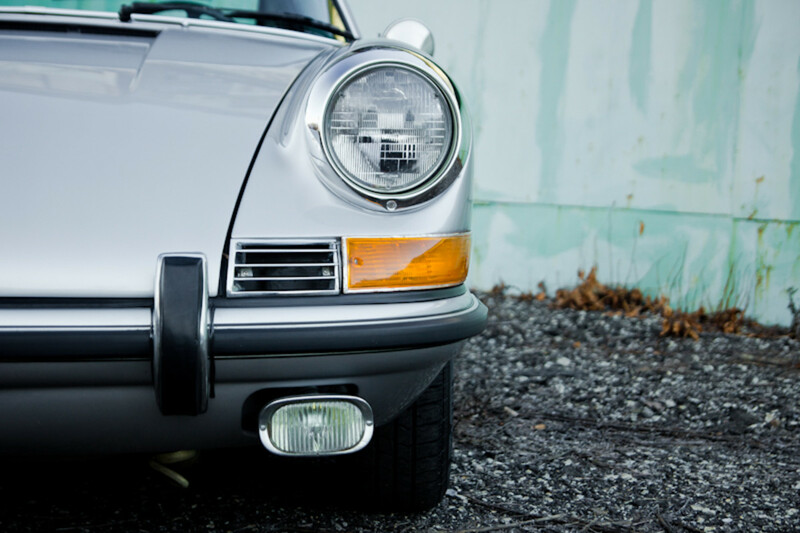 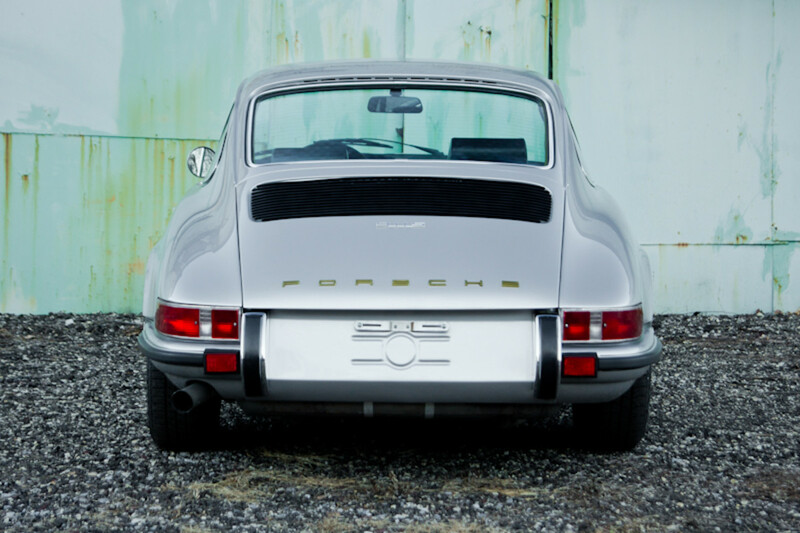 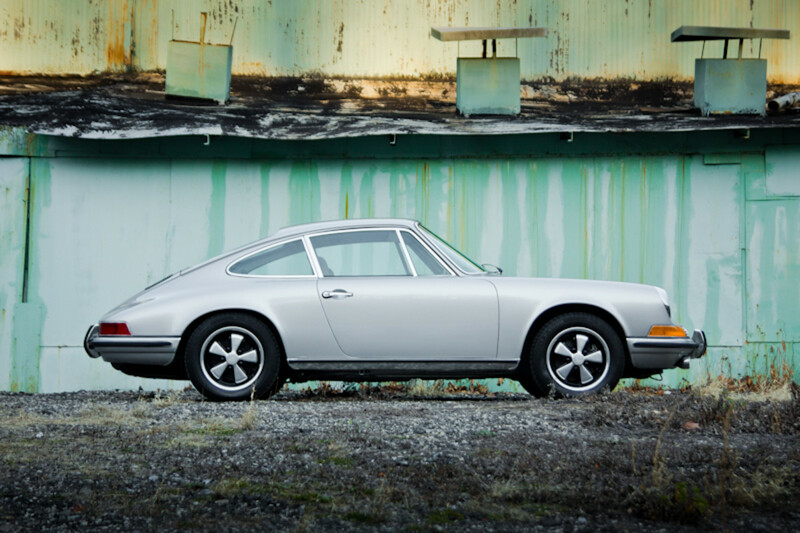 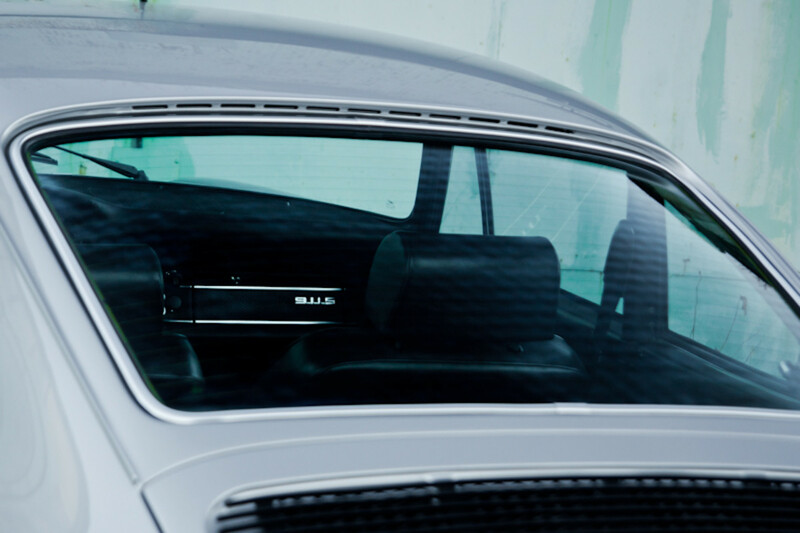 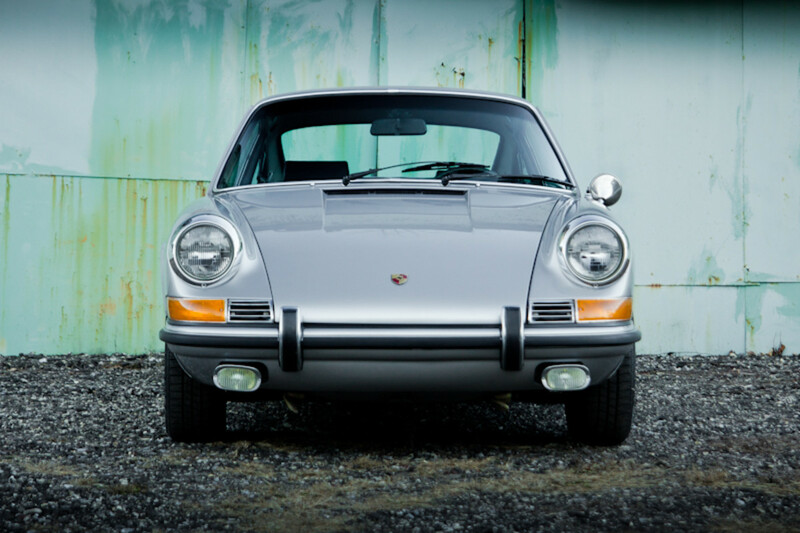 Here's a completely flawless 1970 Porsche 911S with looks that kill. 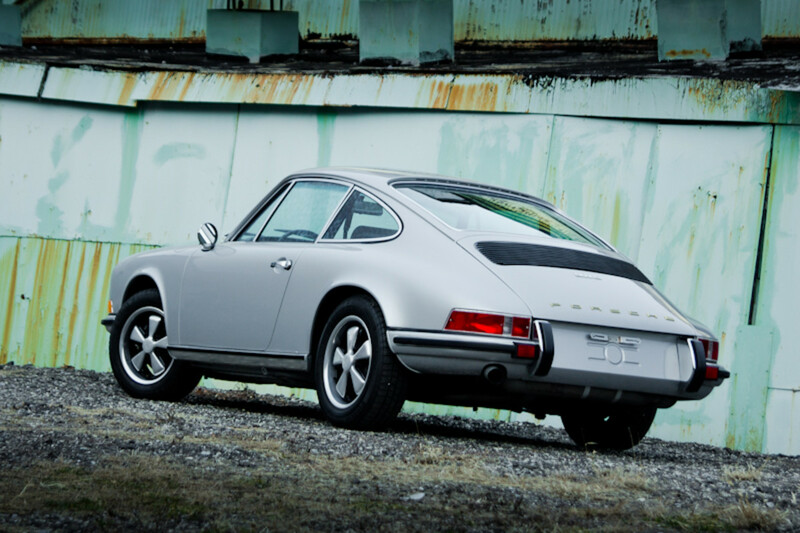 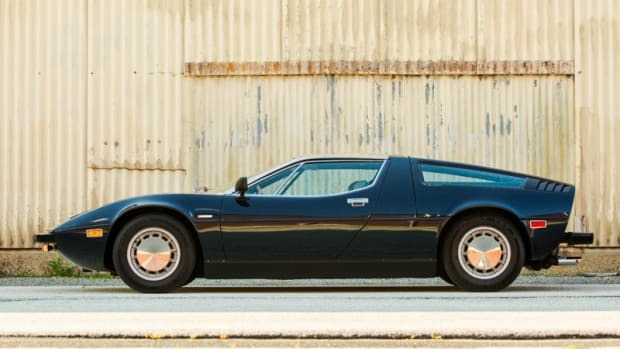 Currently for sale at LBI Limited, it would be a fine addition to any gentlemanly garage.